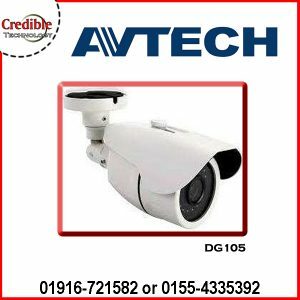 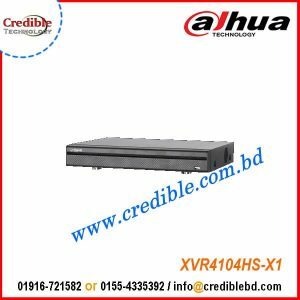 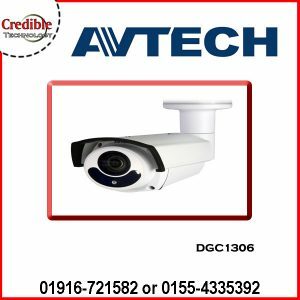 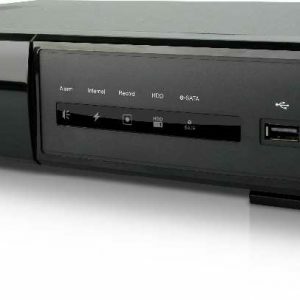 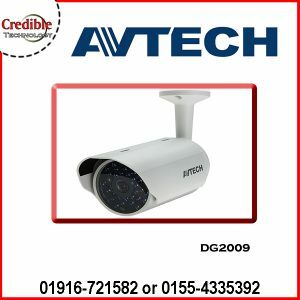 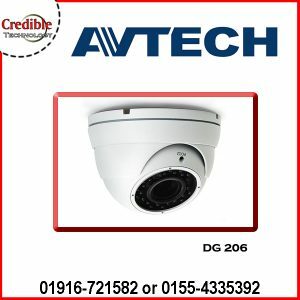 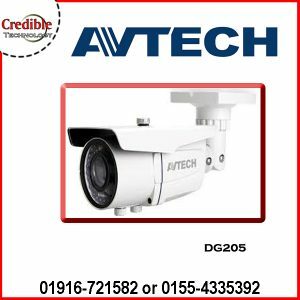 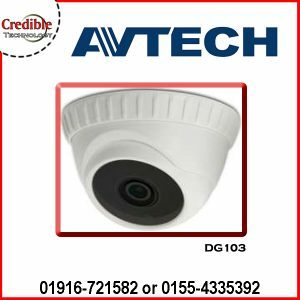 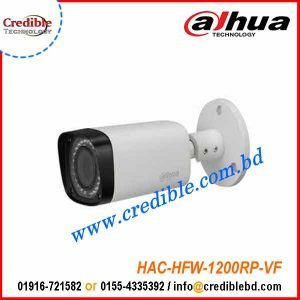 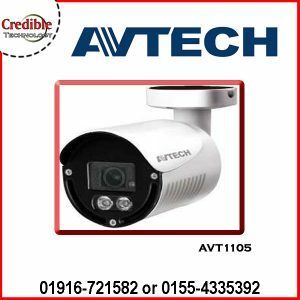 Reliable CCTV Camera shop in Bangladesh, the Credible Technology is CCTV Camera Company in Bangladesh. 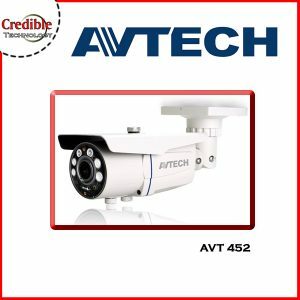 where you can do cheap shopping with cash on delivery & get your desired items! 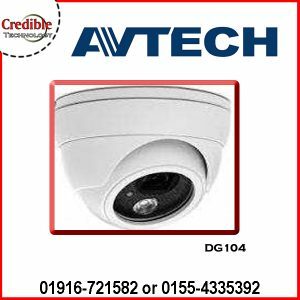 You can also get our free one year service in any product. 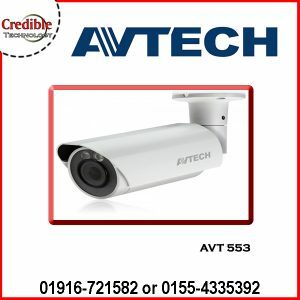 Credible technology created online shop for disclose the price to buyer to check the price instantly, because buyer always looking for easy & faster support, when they take decision to buy any product.